Excessive electrical loading, ageing, everyday wear and tear, environmental influences and corrosion can all affect when wiring and electrical items go wrong. 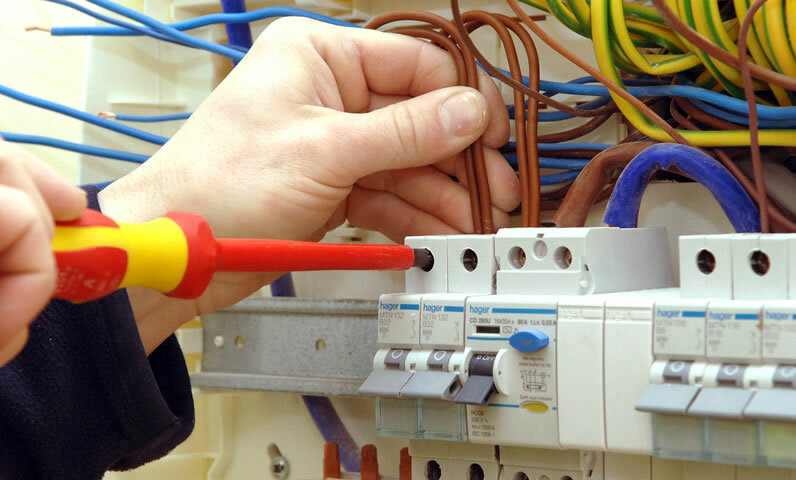 In most cases, faulty electrics will usually cause inconvenience but sometimes, especially in older properties, electrical faults can be very dangerous and should be inspected by a qualified electrician without delay. I provide emergency call out services and are always available to take your call in a friendly and professional manner to book a time to call on you that suits.